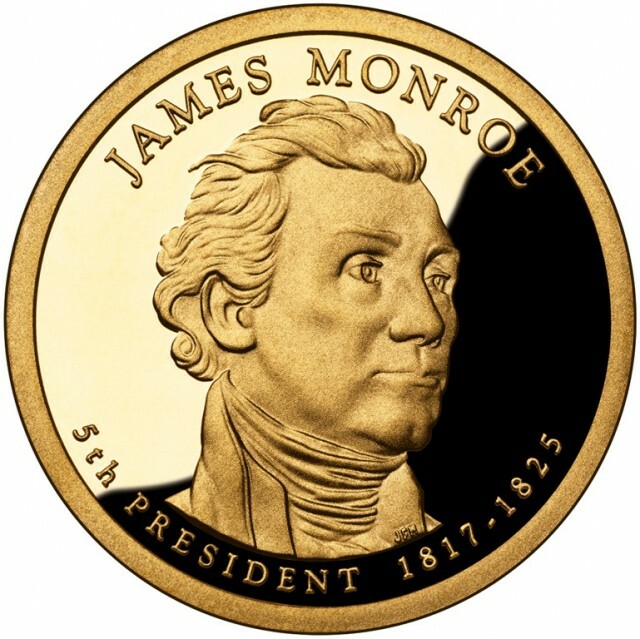 Monroe County (pop.73,090) is one of 17 Monroe counties, all named for James Monroe (1758-1831), fifth president of the U.S. Although 87% of the county’s land is on the mainland (in Everglades National Park and Big Cypress National Preserve), more than 99% of the population lives on the Florida Keys. The two parts don’t touch. The county seat of Monroe County is the city of Key West (pop. 24,649), located at the southern end of U.S. Highway 1 (which begins in Maine) and near the western end of the 1,700-island archipelago known as the Florida Keys. 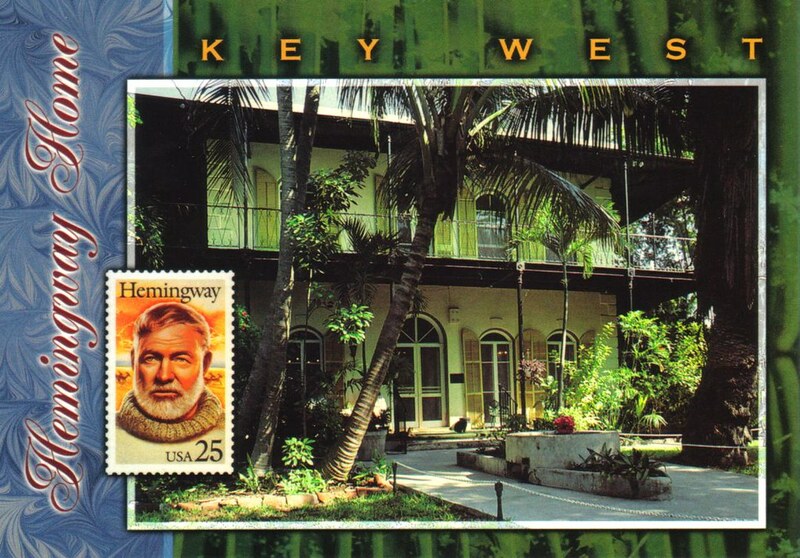 The Ernest Hemingway Home and Museum was the author’s home from 1931-39. It is known for its six- and seven-toed cats, descendants of Hemingway’s cats. The house stayed in the family for many years. The Harry S. Truman Little White House is also in Key West. President Truman made 11 visits as president, between 1946 and 1953. East of Key West, Sugarloaf Key has a historic bat tower, built in 1929 to control mosquitoes. The bats flew away soon after they were installed, and the mosquitoes apparently remained. One of three still standing in the U.S. 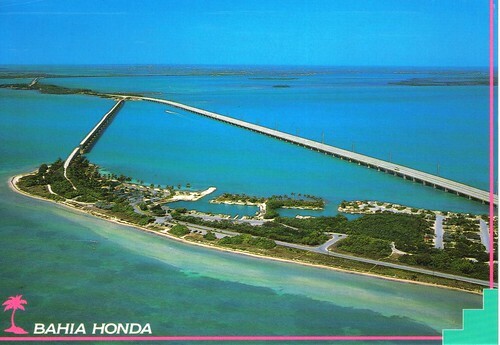 Farther east, at Big Pine Key, is the Bahia Honda Bridge. It was replaced in 1980, and part of it is now open to pedestrians. The city of Marathon (pop. 8,310), on seven different islands, has the grave of Flipper – bottlenose dolphin star of the 1960s TV of the same name. Her real name was Mitzi. The island of Key Largo, 33 miles long, is near the eastern end of the keys. Humphrey Bogart starred in the 1948 film “Key Largo” and in the 1951 film “African Queen,” which had nothing to do with Key Largo. But the actual boat is docked in Key Largo. This entry was posted in Florida and tagged Bahia Honda Bridge, Flipper, Florida Keys, Key Largo, Key West, Sugarloaf Key. Key west is surrounded by hoards of 6,7 and 8 toed cats. Bob hated that, but the rest of us just LOVED it! Everyone pitches in to feed these wild, but almost tame cats. (They like to be petted….) BG keeps looking for one…..